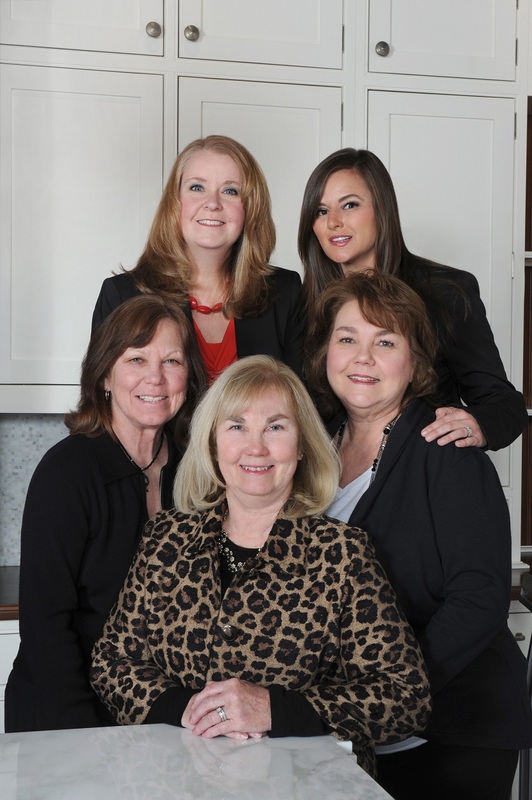 When you hire The Dale Tadelman Home Selling Team, you get Dale plus her team of specialists, who take pride in providing you with excellent service - guaranteed! Says Dale, "Each team member has a specific role to play in selling your existing home or helping you find your new home." Karen Olsen first joined our team in 2008 as our Marketing Specialist. Karen is now a retired teacher and has returned to our team. She brings years of interactive communication skills to our team. Karen oversees sending out our monthly mailings, newsletters, internet marketing & updating our programs with the latest in computer technology. Karen has a real commitment to the challenge of working together with all members of our team for you!